Team Fortress 2 Relaunching as a Free To Play Title! Huge news for regarding Valve and Team Fortress 2 as the game will be relaunching as a free to play title. So whether your a fan and play all the time or have never played at all the game will now be free, which goes to show you just how generous as well as dedicated Valve is to the gamers. If you have never played this game, you will now get the opportunity to play one of the most fun first person shooters ever, with game mods and just good old fashion fun, with a ton of humor on the side. It was originally said to be free from an interview with Robin Walker but has now been confirmed by Valve’s Doug Lombardi. 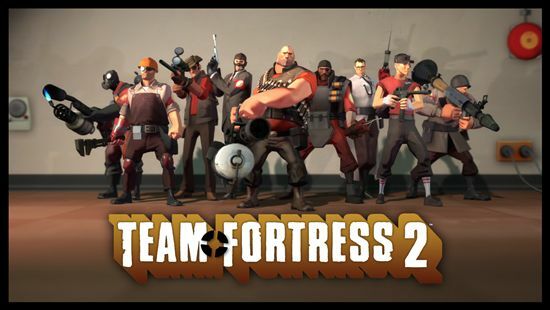 Go on and play your Team Fortress 2 for free from now on.